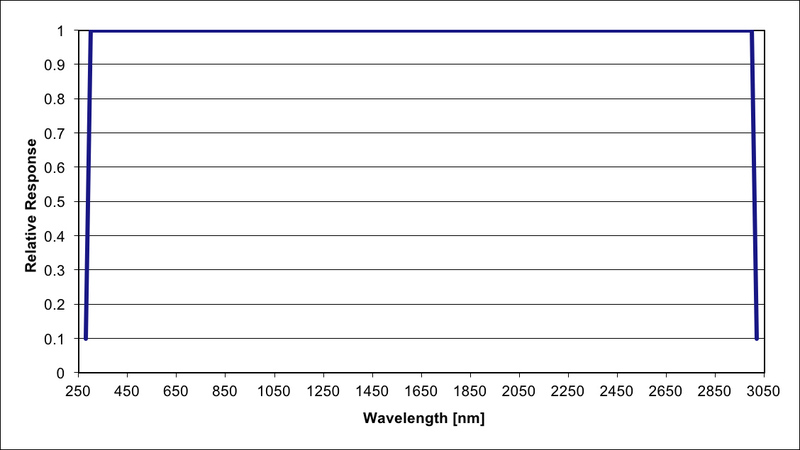 Solar Light’s Model PMA2143 Digital Thermopile is sensitive to radiation from 0.2 to 50 µm, and has a field of view of 20°. 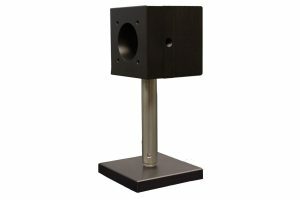 The sensor is a high quality blackened thermopile, assuring flat spectral response throughout the entire spectrum. 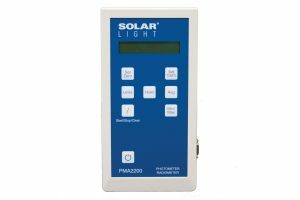 Solar Light’s Model PMA2143 Digital Thermopile is sensitive to radiation from 0.2 to 50 µm, and has a field of view of 20°. 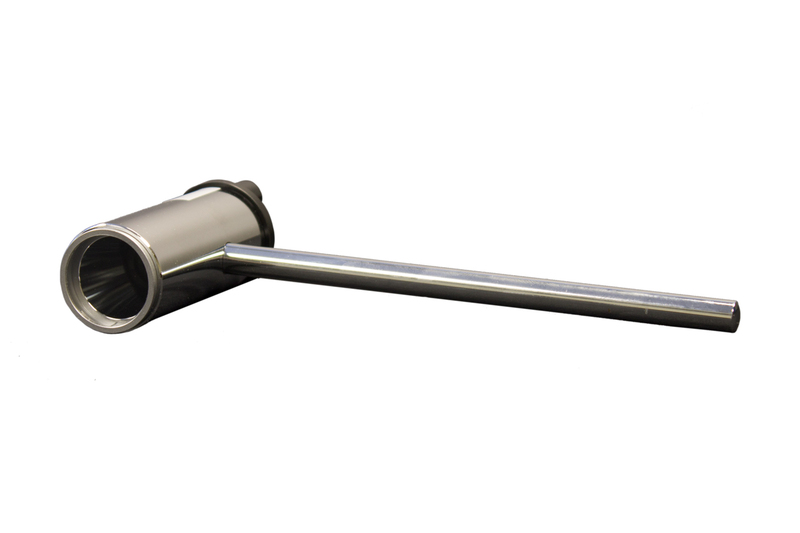 The sensor is a high quality blackened thermopile, assuring flat spectral response throughout the entire spectrum. 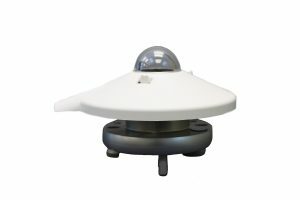 Irradiance measurements are easily affected by convection and radiant losses to the environment. 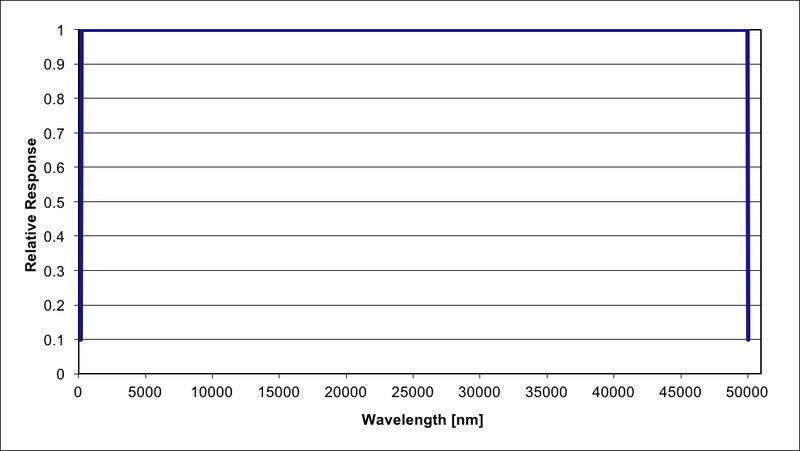 Therefore, the sensor can be shielded by a glass window, which limits spectral range to 0.35 to 2.8 µm. 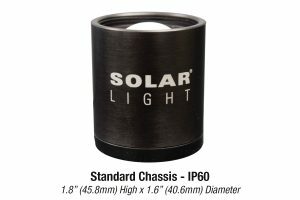 The sensor can measure both irradiance and power absorbed.